A new lineup of classic anime, series and movies comes to Netflix this January. Yesterday, Netflix announced it’s acquisition of the critically acclaimed anime series and subsequent sequel films Death and Rebirth, and The End of Evangelion. The acquisition marks this classic mecha-thriller’s streaming debut and is sure to help Netflix become a major player in the realm of anime streaming. However, the Evangelion get isn’t the only news that Netflix announced yesterday. 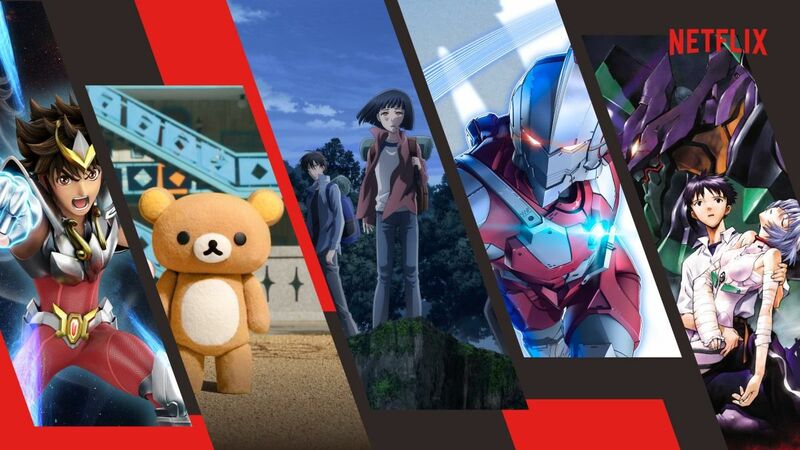 There is also a thirteen episode Ultraman series, a series based on the manga 7 Seeds, a stop-motion series called Rilakkuma and Kaoru, and a 12-episode season of Knights of the Zodiac: Saint Seiya. This recent offering comes in wake of the Netflix anime alliance, which brought in the likes of Violet Evergarden and B: The Beginning. For those of you unaware, Neon Genesis Evangelion is a 1995-96 anime set in the year 2015 following a tragic attack that wiped out a large portion of Earth’s population. The struggle of rebuilding the world is coupled with the main story arc: special forces unit NERV fighting off giant monsters awakened by the attack called Angels. NERV uses a classified technology that takes the form of a giant mech called an EVA to fight these demons and protect their civilians, all the while plotting something more. After the series’ initial release, a collection of movies was developed by creator Hideaki Anno to continue the story. The fourth installment to this series is set to make its debut on the silver screen in 2020, so if you have not seen the main series or rebuilds yet, best to do that next year on Netflix before the soon-to-be released movie. Editor’s Note: This article originally cited the Ultraman project as a movie, when in actuality it is being presented as a series. The article has been amended for accuracy.